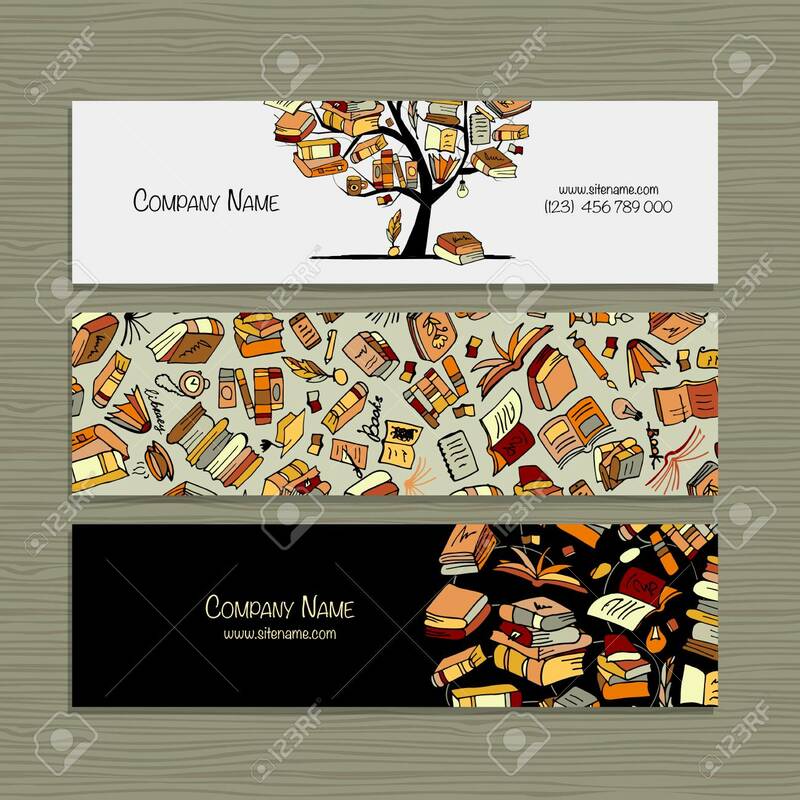 Books Library, Banners Design. Vector Illustration Royalty Free Cliparts, Vectors, And Stock Illustration. Image 110108668.